Bus speeds are to be limited in order to help boost the safety of cyclists – transport bosses are preparing an “ambitious” plan to boost the safety of cyclists and pedestrians on London’s roads. 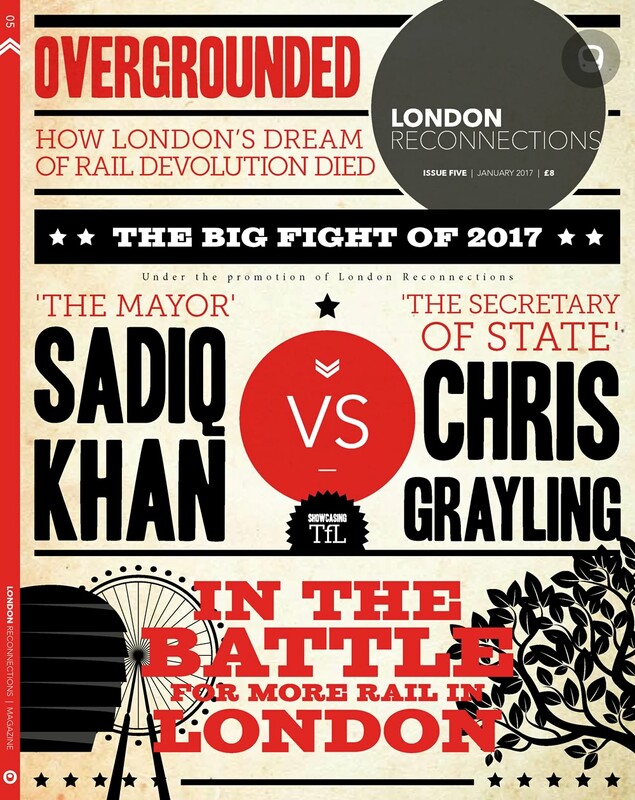 Due to be published this Summer, the document will outline how Transport for London will deliver on two targets set down by Mayor Sadiq Khan – that 80 per cent of all trips are made on foot, by cycle or by public transport by 2041 and that no-one is killed or seriously injured on London’s roads by the same year. Despite a series of high profile accidents, cycling in London has grown in popularity in recent years and TfL’s figures show that in 2016, 730,000 daily trips were made by bike – more than the number taken on the Overground and DLR combined. However many Londoners remain hesitant to take up cycling, with fear of traffic cited as the most common concern.